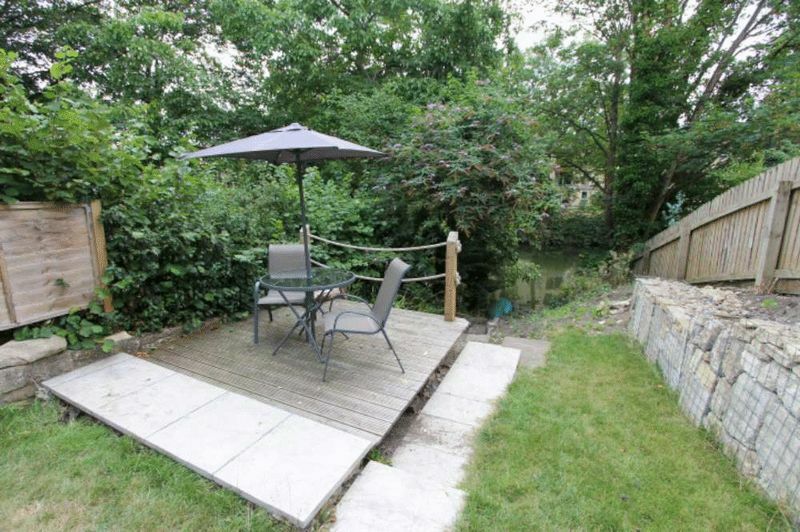 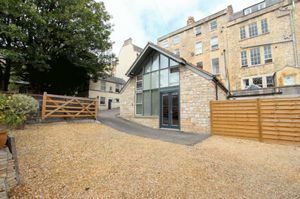 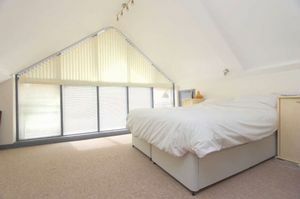 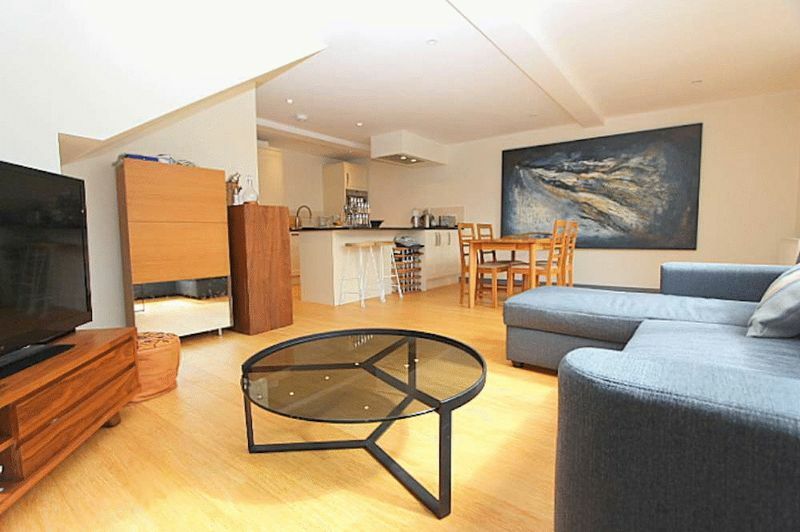 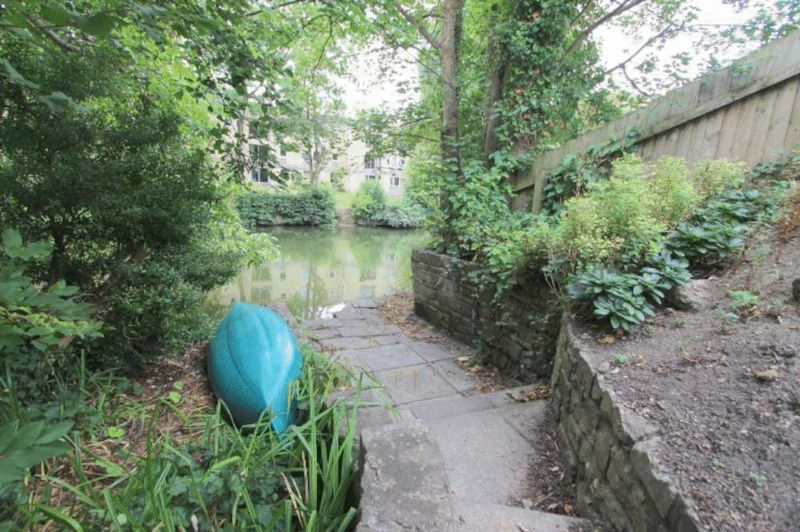 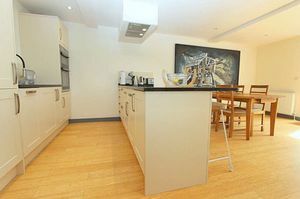 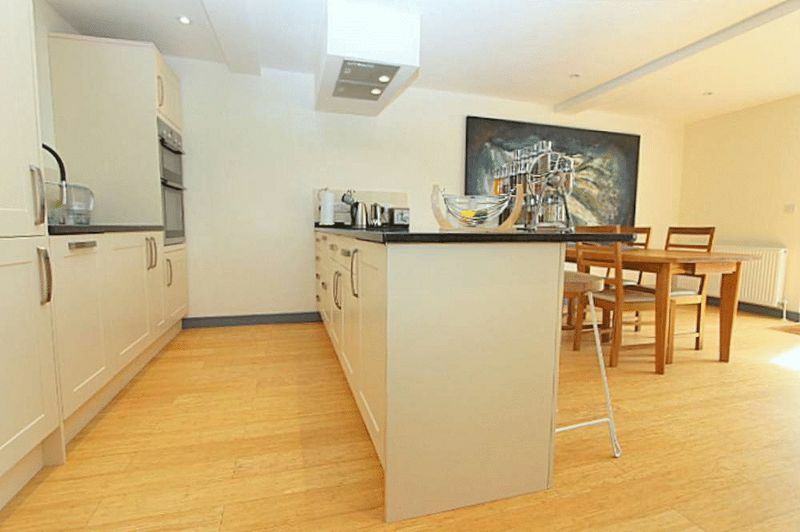 A stylish and unique property with a large gated driveway, nestled away in the city centre yet backing onto the river Avon. 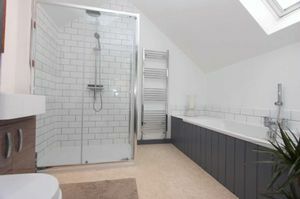 The house has been remodelled to a high standard with great care taken to maximise the use of space, natural light and storage. 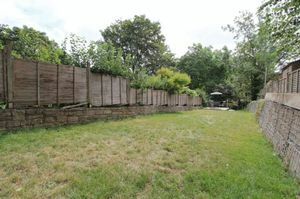 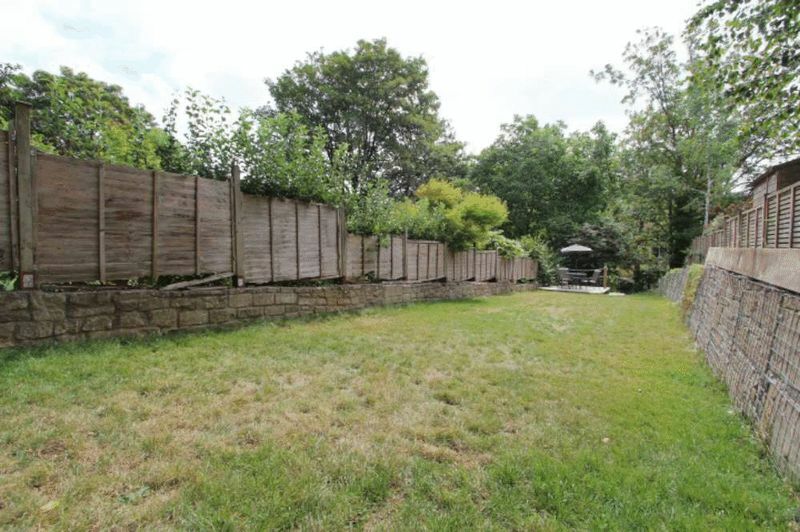 There is a substantial gated gravel driveway providing space for several vehicles, together with a super garden facing approximately South East and about 100ft long with additional gravelled courtyard, home to a timber garden shed. The garden is mainly laid to lawn and slopes down to River Avon frontage with a paved/decked patio area adjacent to the river, providing space for garden furniture for the ultimate alfresco dining experience. 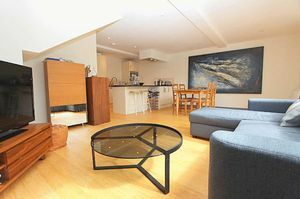 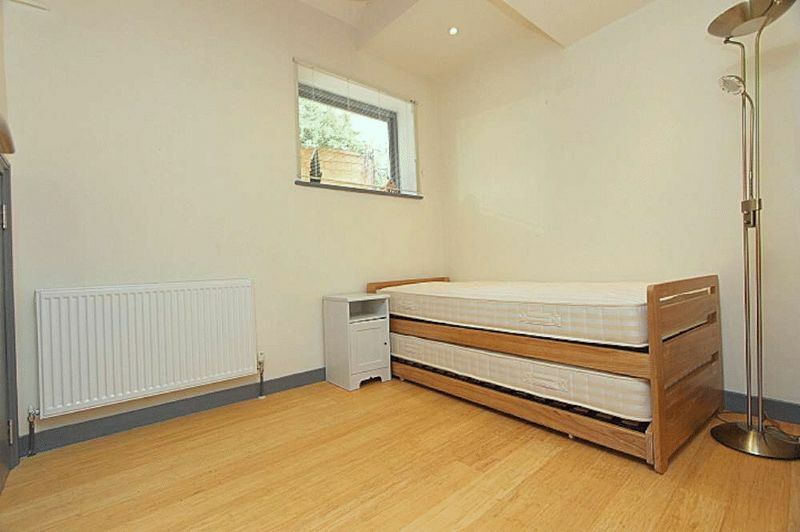 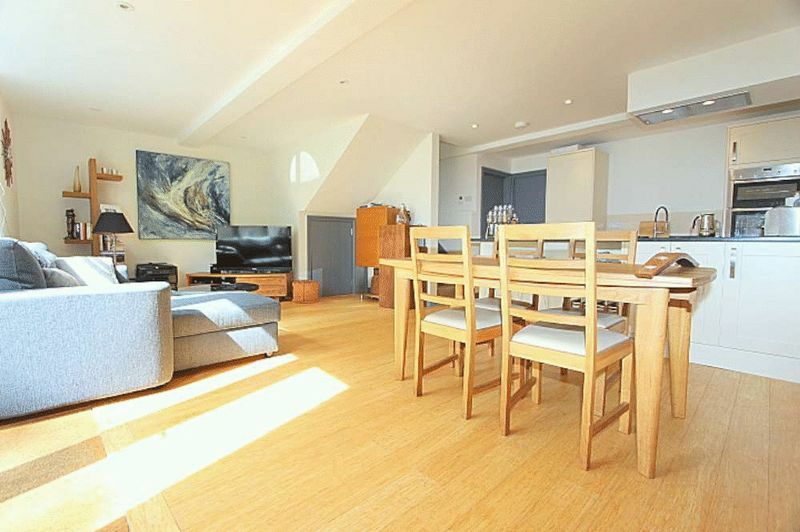 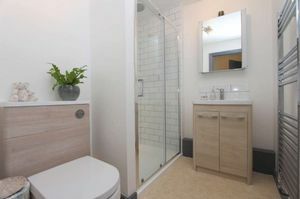 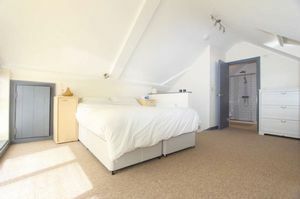 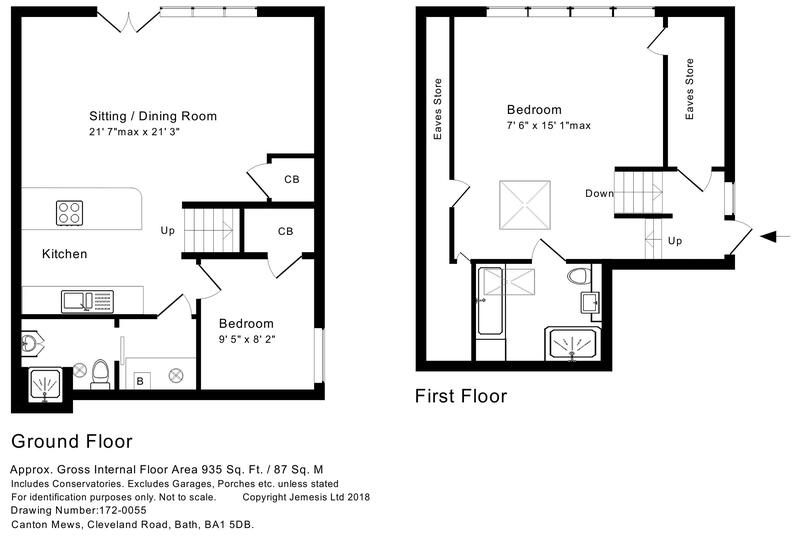 The property is positioned within easy walking distance of the extensive range of shops and amenities that the city centre has to offer, whilst swift access to the M4 is available without having to cross the city.